Dynamo tickets are on sale now!! Dynamo fans will have the opportunity to see his magic skills up close and personal in what promises to be a spectacular and unique live stage production. 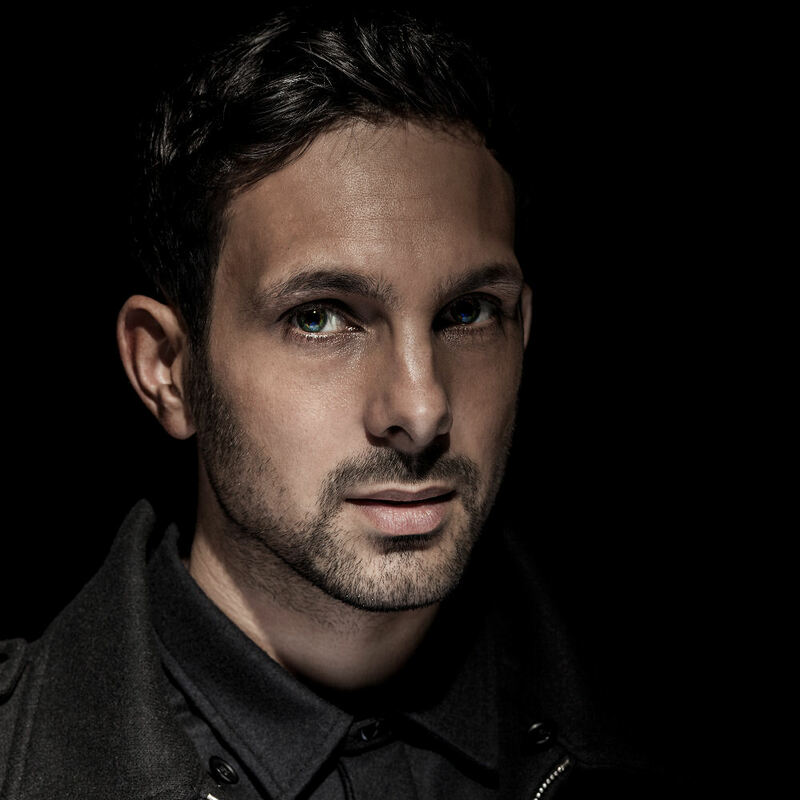 Initially kicking off at the O2 Apollo in Manchester and Eventim Apollo in Hammersmith London in Oct/Nov 2015, Dynamo will now also be performing at; SECC Clyde Auditorium Glasgow, The Edinburgh Playhouse, Nottingham’s Capital FM Arena, the Birmingham Barclaycard Arena and finishing off back in his home county of Yorkshire as he plays the First Direct Arena in Leeds in December 2015.